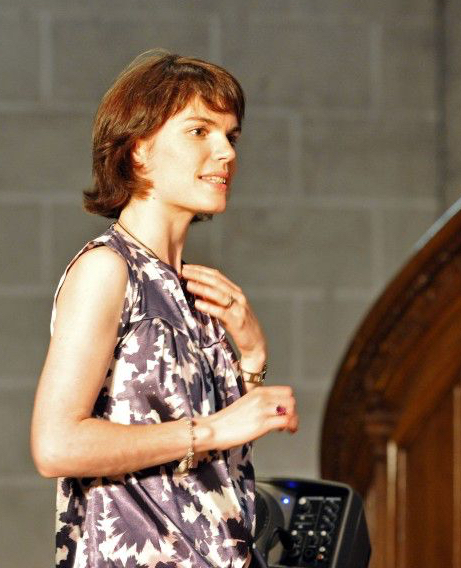 Following her arrival in 2004, Sarah went on to found and direct the Kids Choir in 2006. From July 2007, Sarah began to conduct EGC for various songs during concerts and deputise for Brian Kirby if needed. Since June 2010 and following Brian's departure, Sarah has been the choir's full time director. 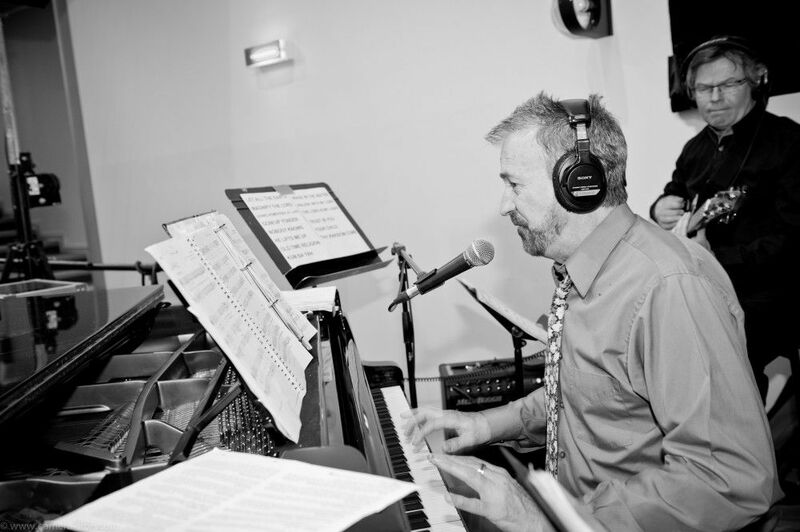 Co founder and president of the choir, and a native of Louisiana USA, Scott writes, composes and arranges songs for the choir. He carries with him a rich musical experience, having lived and worked in several countries. He has been also the minister of music and young adults at Emmanuel International Church. With a degree in music education and cello from the CRR in Rueil Malmaison, Philippe has been playing for the choir since its beginnning. He is a member of the group PHILDISSIME and also plays for various jazz groups, ensembles, and churches. ean Pierre first joined the choir as a tenor singer before moving into the ranks of the musicians. Jean-Pierre also composes and arranges songs for the choir and the Eglise Baptiste Emmanuel. Olivier joined the choir as drummer in 2003. He also plays in several rock and variety bands.